The Intel Academy is offering free revision workshops to 6th year Leaving Certificate students of higher level Chemistry, Physics and Maths. The workshops take place in UCD and are hosted by qualified secondary school teachers who are experts in these subject areas. The essential elements of the exam paper are covered and students are also provided with some study notes and tips. There are also opportunities to hear some career and CAO advice on the day. 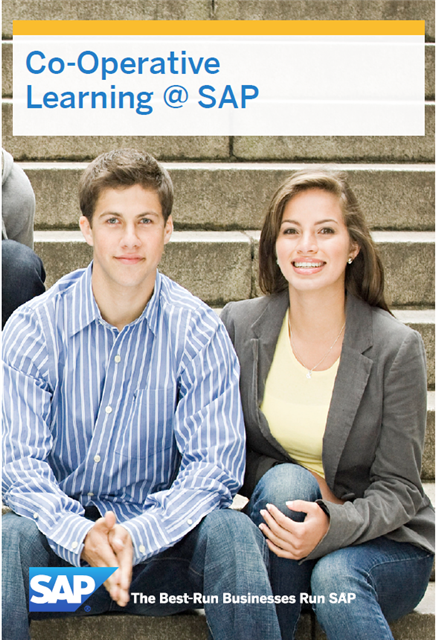 Visit The Intel Academy for full details and registration. WIT have put together this booklet full of advice and worksheets to help you find out what you like, how to research courses, and figure out finances. If you are unsure about what you want to do and need help in making up your mind for the CAO download the PDF How to research your CAO options and print at home to complete the worksheets to help you figure out your interests. Kaplan Test Prep’s free HPAT resources can be used by students considering medical school in Ireland. They’re offering students the opportunity to access our Free HPAT Trial. Click Here to access the Free HPAT Trial. Dublin Aerospace are offering Aircraft Technician Apprenticeships. Aircraft Technicians inspect, maintain and repair airframe structures, engines, electrical and avionic systems. Please see this link for further details, requirements and to apply. Sometimes described as part scientist and part artist, the modern data science professional is in high demand for a variety of careers. The core role is that of Data Scientist, but the skills are also applicable to analytical roles, and to programmer roles. Data Scientist is one of the fastest-growing occupations in the world. In Ireland alone an estimated 20,000+ will be created through 2020. Data Scientists work closely with other technical roles such as programmers, as well as with executives and leaders. Data Analysis is applied in areas such as customer insight, financial analysis, health and well being, media, sports and government. A key feature of the Data scientist is her or his flexibility: the core skills are in international demand, and highly transferable. personalisation, and the ethical future of Big Data. CAO Change of mind facility opens tomorrow at 12pm. Any 6th years who would like to discuss their options please see Ms O'Connor. You have up until July 1st at 17.15 to enter your changes and you can do so as many times as you like for free. Please don't leave this until the last minute and if you have any queries please discuss them with me. On Wednesday, 13th April 2016 from 5pm IADT’s Faculty of Enterprise and Humanities will be having an open evening with public lectures/talks on Shakespeare’s King Lear and the law elements of the Leaving Certificate Business and Home Economics courses. It is open to 5th and 6th year class groups. Interested in Scientific research? What’s it like to be a scientist? The School of Biomolecular and Biomedical Science in conjunction with the School of Chemistry invite prospective students and families to join us for our annual ‘ENGAGE Accessible Science’ competition where our postgraduate students explain their research in plain English. This Wednesday 6th April at 16.00 in the Moore Auditorium, O'Brien Centre for Science, UCD. Suitable for TY, 5th or 6th years. Come and hear about making plastic from waste cooking oil, designing sensors to monitor the brain and developing new drugs to treat cancer. These topics and more will be explained in entertaining talks hosted by TV presenter and science communicator, Aoibhinn Ní Shúilleabháin. 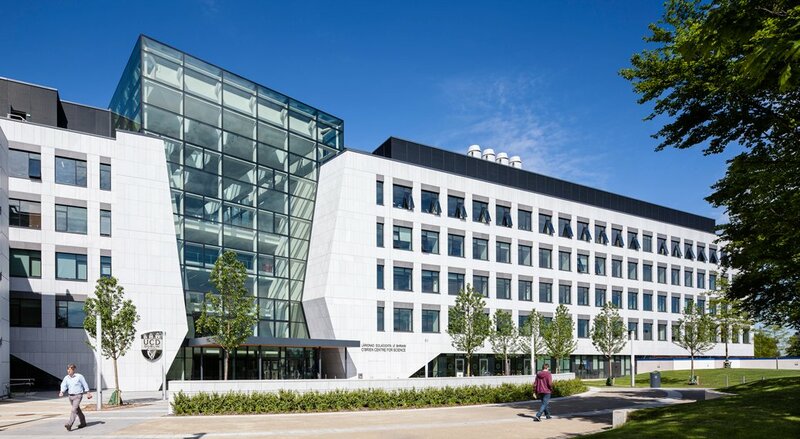 In addition there will be an opportunity to view displays and watch demonstrations in our outreach lab, to take a look at the facilities in the O’Brien Centre for Science and to chat informally with some of our current students who are beginning their research careers.